In a large bowl, combine eggs, sugar and oil and beat until well-incorporated. In a medium bowl, sift together the dry ingredients. Add the dry ingredients to the wet and beat slowly or stir, until combined. Stir in the mashed bananas until incorporated, then the chocolate and nuts. (Like all quick breads, avoid over-beating as this only activates the gluten and toughens the bread.) Pour into two loaf pans and bake in a 350° oven for 55 minutes, or until a toothpick stuck in the center comes out clean. (If using the smaller size loaf pan, baking times will be longer.) Allow to cool in their pans on a rack. Remove from the pan, and if you can wait, let it sit until tomorrow when it will be even better! You wrapped that up just for me right? Looks gorgeous. I love the chocolate swirls! This is truly the best banana bread! Grandma Bea will be tickled you’re sharing her recipe. This bread never lasts more than 2 days in my house, I kid you not! Lucky for you—–you thought had to leave your banana love on the table—-surprise….you will be receiving some banana lovin’ on our table when you get here! I vote for macadamias! But, for one minute there I thought you were writing of another ‘Grandma Bea’ that didn’t go by that but maybe could’ve. I wondered where in the world you could have found a recipe from her?!? Bless all the G-ma B’s and their wonderful recipes! Lovely recipe!! Looking forward to trying it. Chanced upon your blog today and love the pictures and the recipes. Especially this one… Looks absolutely scrumptious. 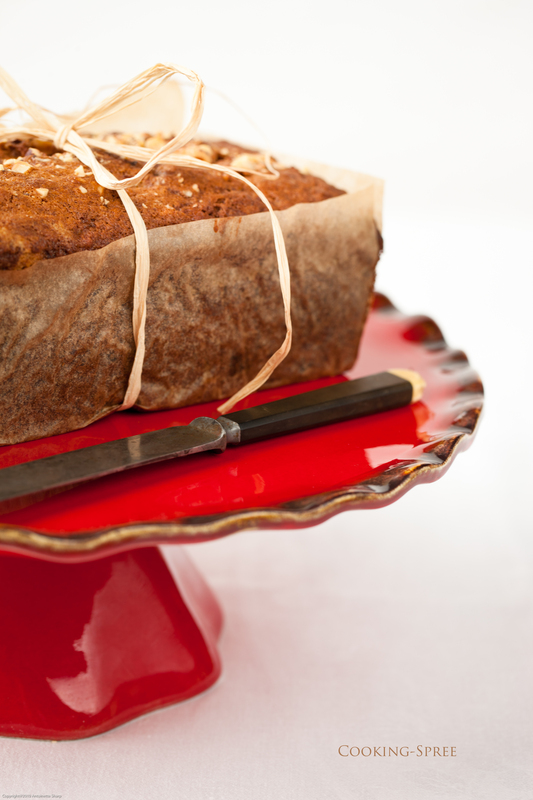 Averil, Just made another batch of this banana bread this morning to take to a working crew. It’s been a while since I’ve made it, but oh boy is it a good one! Thanks for leaving a kind comment here! 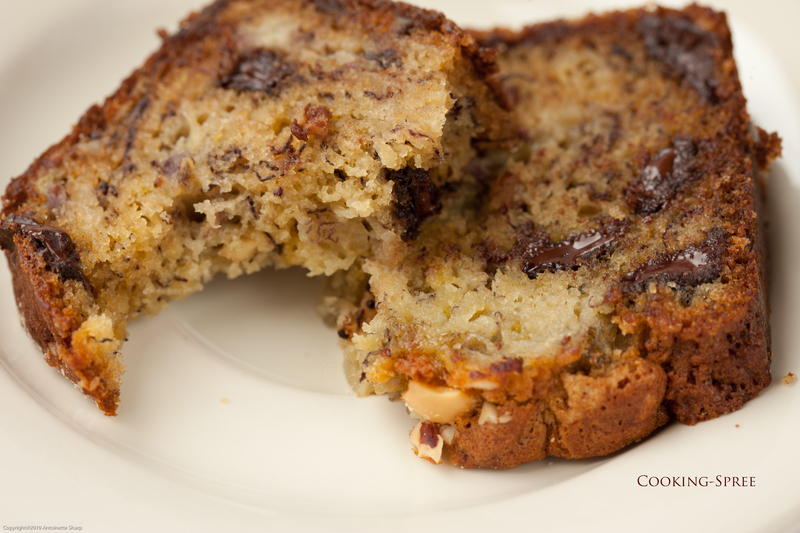 I will have to try this recipe… My family loves banana bread!